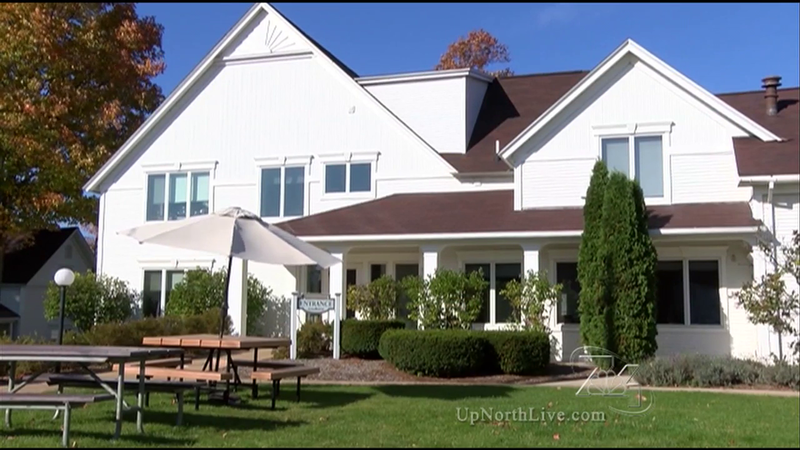 Harbor Hall helps hundreds in Northern Michigan battling addiction. EMMET COUNTY, Mich., (WPBN/WGTU) -- A non-profit in northern Michigan is on the front lines of the war on drugs. Harbor Hall is an addiction treatment center that helps hundreds every year struggling with addiction in Emmet and Cheboygan counties. Their largest facility is a 40-bed men's treatment home in Petoskey. Harbor Hall also has transitional living homes and four outpatient facilities in Petoskey, Charlevoix and Cheboygan. Their mission is to treat anyone ranging from mild substance abuse problems to chronic addiction. Harbor Hall hopes to have fundraisers in the future. Its next goal is to build a women's residential facility next door to the original men facility.